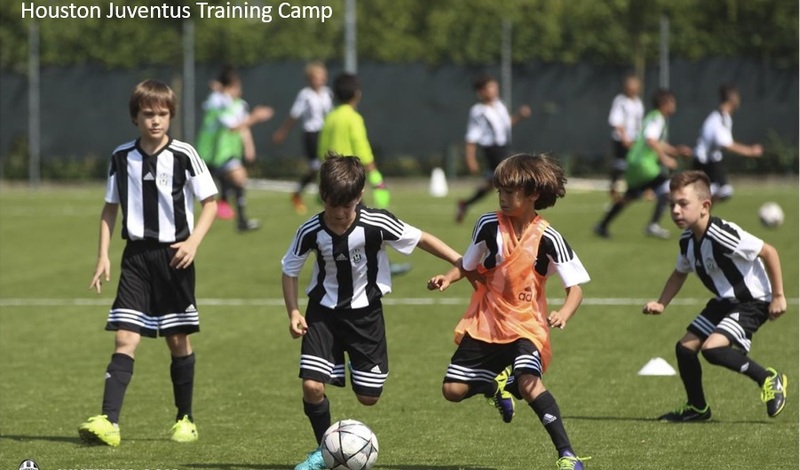 Have fun, make new friends and improve your soccer skills at the Juventus Training Camp! Girls and boys ages 5-17 have the chance to experience a 1-week program like no other working with Juventus International Coaches and developing their football ability through the Juventus methodology and philosophy. Juventus Football Club, commonly referred to as Juventus or Juve, is the most successful team in the history of Italian soccer. Overall the club has won 65 official trophies, more than any other team in the country. Juventus is the third most successful club in Europe and the sixth most successful club in the world. The Houston kids soccer camp will be held from June 25 – June 29th from 9:00am – 3:00pm. Sign up at Z Zone Fitness Studio. Registration is $455. Win a Free Entry to the Houston Juventus Camp! Fly Movement is proud to partner with Z Zone Fitness Studio and Juventus Academy to offer Houston area kids the chance to win a FREE entry to the camp. NO PURCHASE NECESSARY TO ENTER. Entering Period: The entering period for the Juventus Camp draw ends at 11:59 a.m. C.T. on June 1st, 2018. Entries received after that date and time will not be considered. Announcement: The winner(s) will be notified by email on Sunday, June 3rd and given details on how to proceed to complete registration to the Juventus Soccer Camp. If a winner does not respond to Z Zone within 48 hours of being notified by Z Zone, then the winner’s prize will be forfeited and Z Zone shall be entitled to select another winner (and that winner must respond to the email from Z Zone within 48 hours or else they will also forfeit their prize). Z Zone shall use and take care of any personal information you supply to it, in accordance with data protection legislation. By entering the prize draw, you agree to the collection, retention, usage and distribution of your personal information to process and contract you about your Prize Draw entry.